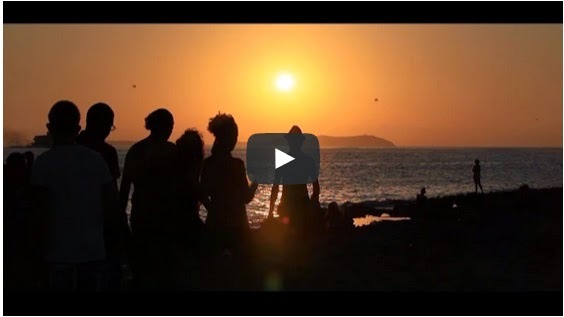 The Ibiza "Cafe Del Mar" anthem is back. And now remixed by Lorenzo al Dino! Find the track @ Jockey Club Sessions 12.